2. Email a photo of yourself along with a phone number to : mikewagsmusic@gmail.com –please tell a little about yourself and what you would do with $50,000 if you won! TOMORROW: October 30th Dirt Poor Film Festival is throwing its Second Annual Halloween Bash! With have a solid lineup of eeire, gory films and music by Deadly Lo-Fi, Euphio, and DJ Marwoah, it’s going to be one hell of a Halloween party! Get Seen. Get Screen. Join them tomorrow at the Calico Room on S Front Street beginning at 9pm. The Squeeze is back filming downtown today at the 1800 block of Nun St as well as the alleyway between Ann and Nun. The real village of Sleepy Hollow has our hit show to thank for the boost in tourism. The little town where the tour guides say “Halloween is our Christmas,” is even busier than usual. Awesome! If you missed a single episode, all this week you can play catch up before this Monday’s new one airs. 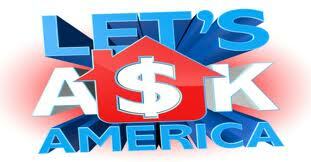 All episodes are available On Demand as well as online. The Conjuring was released last week on DVD and Blu Ray! Buy it now in the Wilmywood A-Store, powered by Amazon.com! Are you looking for some of the best movies to come out of Wilmywood? How about a Wilmywood Thriller/Horror Marathon just in time for Halloween? Check out what’s available in the Wilmywood Shop powered by Amazon.com Buying from the Wilmywood Shops helps me keep this blog going! CLICK HERE FOR YOUR NC CASTING CALLS OF THE DAY! That just about does it for me; I will have more Wilmywood updates for you tomorrow morning (unless something breaks) and every weekday morning at 7:30am & 8:30am LIVE on Sunny 104.5. Got Scoop? Email me: sheila_brothers@yahoo.com. Or message me on Wilmywood’s FB . Or just post your comments below! Until then, that’s a wrap!! Sleepy Hollow is filming at the stage today at Screen Gems, but first they head to Currie, NC, a favorite spot for Under the Dome. Hope everyone enjoyed UTD last night. The ratings should be out shortly. Swirl Film’s The Dempsey Sisters are in Brunswick Forest today. Our local boy Dominic Santana had a stint in the film along with Cymphonique Miller, Denyce Lawton, Antwon Tanner, Mc lyte, Teairra Mari, Taj Enphinit, Clifton Powell. Christmas in Conway is filming on S Front Street today. While my girl, Lauren Watt in town town from the UK, I hope to take her to a few sets today! WHAT’S UP IN WILMYWOOD – 08/27/2013 New Movie Rolls into Town, Sleepy Hollow Screening and more. Well, as you can see,the What’s Up in Wilmywood blog got a facelift, so lemme know how you like the new look. Another movie rolls into town this week thanks to Swirl Films! This is their 3rd movie this year! Kim Stewart begins principal casting this week for The Dempsey Sisters. I can tell you the main cast is African-American and there some great roles to fill with various age ranges. More details to come! Nothing new for Christmas in Conway. They continue to film in the Forest Hills area. 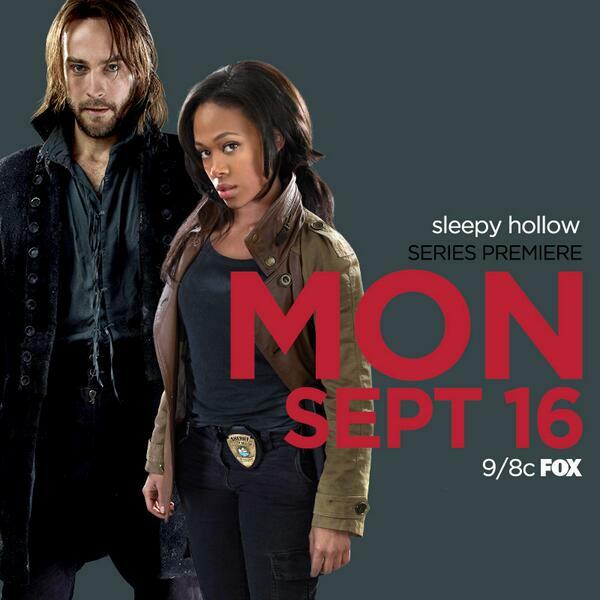 We finally get a peek at the pilot episode of Sleepy Hollow tonight. If you RSVPd, the advance screening will be at Regal Cinemas at 7:30pm…BUT get there early! Per usual, it is oversold! The Sleepy folks are shooting on the lot again today. Congrats to Deborah Johnson! She got the chance to play a 1700 witch on the show! You scored the pass to tonight’s screening of Sleepy Hollow! The television premiere on September 16th comes on the same day as the Under The Dome ends – Gonna be one hell of a night! And of course all you Domies were on the edge of your seat waiting to find out who indeed was the 4th hand. Did you watch it? Under the Dome took first place once again in viewers (10.64m), adults 25-54 (3.4/09) and adults 18-49 (2.4/07). Our show was up +3% in adults 25-54 (from 3.3/08), even in adults 18-49 and added +280,000 viewers (from 10.36m, +3%) compared to last week. Apparently Under The Dome is panning out for Amblin Entertainment. Although Madonna tops Forbes Magazine‘s new list of the top earning celebs. Steven Spielberg came in second with a $100 million pay check from June 2012-June 2013.